Halloween is just around the corner and candy will be flying by by our faces and those of the youngest members in our family. Moderation is the key, but now that is not the only factor. These days we have choices with candy. Thanks to Unreal, we are able to UNJUNK candy eating to a new level. made with real cane sugar,contains no corn syrup, and is free of hydrogenated oils/fats? packed with twice as much cacao than other brands? free of artificial preservatives, colors, or flavors (there is no Red #5 here)? filled with more protein and fiber? UNREAL sent me candy to share with family and friends. 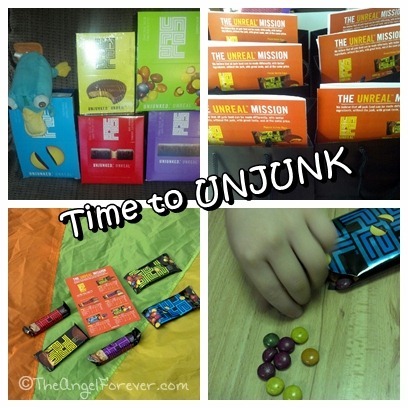 My mission was to see what they thought of the Unreal candy that is UNJUNKED and reinvented. Since it was a beautiful day, we took everything outside. 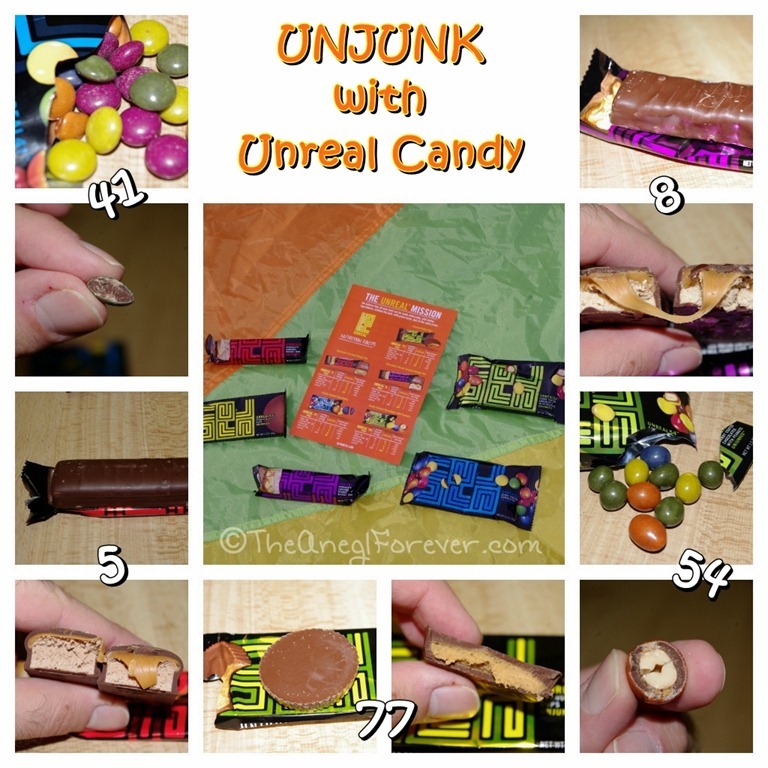 Before going out, I put one of each of the Unreal varieties and fact sheets (comparing Unreal and other similar candy) for everyone to enjoy and read. Thanks to the amazing weather, the kids were too focused on playing and not eating. A lot of people took their bags home to try items and got back to me with their thoughts. Of course, a group of us did try the Unreal candy together. Here is a view of the five varieties that are currently available and the feedback that we heard from everyone below. 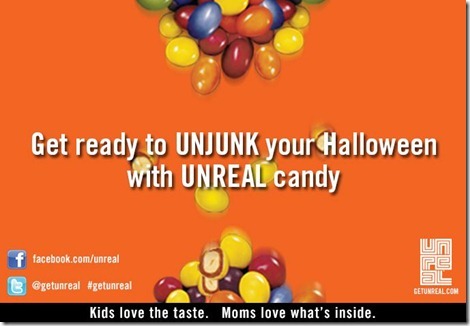 UNREAL 41 (Candy Coated Chocolates) – A crowd favorite with the kids. They were intrigued with the different colors and enjoyed popping them into their mouths. One adult taste tester noted that he thought the chocolate was the best within these. He said he would definitely purchase these for that reason. I know I like these because I can get them for future birthday parties where a nephew with a food dye allergy will be able to eat the candy. UNREAL 5 (Chocolate Caramel Nougat Bar) – The kids that were not fans of nuts liked this bar because it was easy to bite into with smaller teeth. One adult noted that it reminded her of the taste in her protein bar that she has every day. She said that wasn’t a bad thing, just something she thought of. 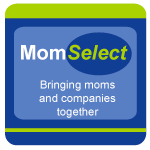 Another tester is diabetic and typically avoids regular candy. She gets some of the sugar free variety from time to time, but they have a lot of additives in them. She really liked the taste of this bar and the nutritional information. As a fan of the leading brand variety of this kind, I imagine freezing these for an even more interesting treat. UNREAL 77 (Peanut Butter Cups) – There were a lot of peanut butter cup fans in the group. People mentioned that the peanut butter was not creamy, but that the flavor was more “peanuty” than traditional brands. Lots of interest in using these for baking projects because they have significantly less sugar and more fiber. UNREAL 54 (Candy Coated Chocolates with Peanuts) – While the kids enjoyed the nut free variety, the adults also enjoyed the peanut crunch inside of the chocolate candies. They had a nice amount of chocolate surrounding the peanuts. While people noted the muted colors, nobody cared once they were munching away. 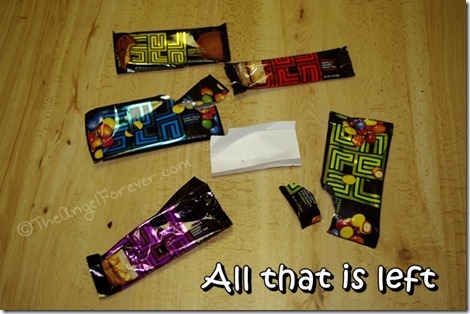 UNREAL 8 (Chocolate Peanut Caramel Nougat Bar) – This bar seemed to be the least popular. It wasn’t that there were negative comments, most people did not like mixing these flavors. People noticed that the bar had a lot of fiber, protein, and not many more calories than the nut free version. General feedback was a lot of interest. We were the only people that had seen them prior to the party and taste testing. Locally, Unreal has been slower to arrive on the store shelves and often is sold out. People really liked the idea of candy being UNJUNKED and the price point not being absurd. The lower sugar amounts, as well as the addition of fiber was a big point of interest amount the women. I know in our family each member seemed to like something different. We will no doubt be on the look out for Unreal as they start to show up in more retail locations. For those times when we want to splurge on something, I like that they taste good and have none of the questionable artificial additives in them. My boys are also hoping that more varieties will be coming soon. 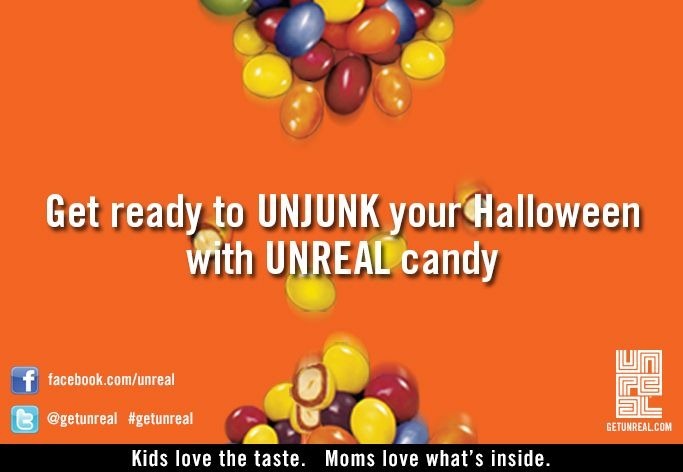 Have you tried Unreal candy yet? 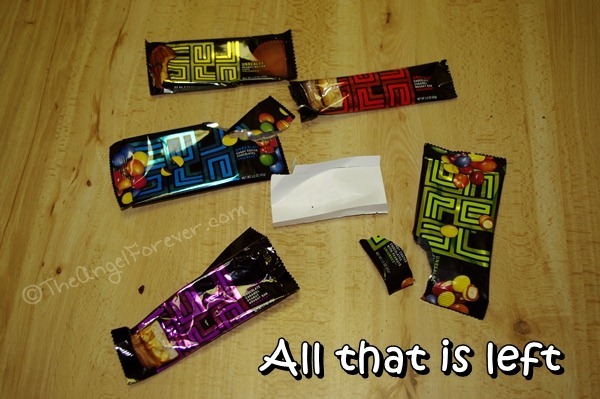 I would love to know what your thoughts are and which candy was your favorite. 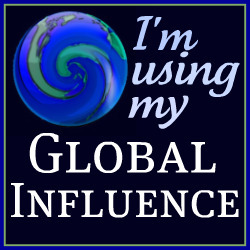 Disclosure: I wrote this post as part of a compensated Global Influence campaign. Unreal sent us plenty of candy to share, along with additional compensation for party expenses and my time. All thoughts and opinions are 100% mine and not influenced by this factor.